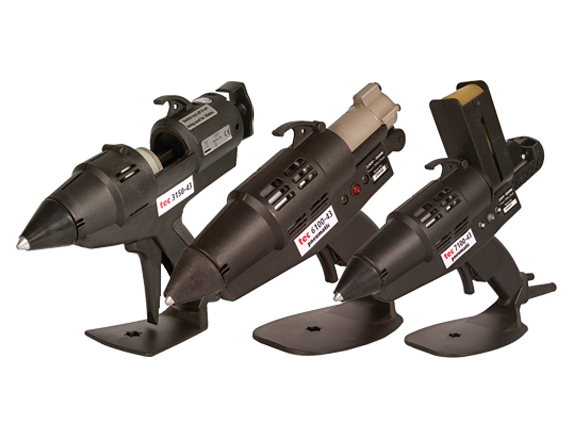 Powerful Tec 43mm glue guns for all day or continuous gluing applications, when you need glue fast ! 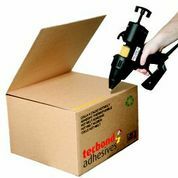 applications when you need glue on demand ! 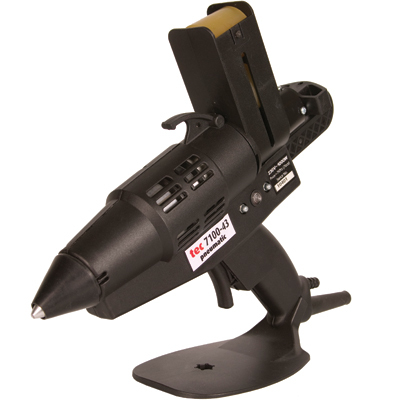 Tec 7100 probably the most powerful glue gun available, 1000 watt, with pneumatic speed loader. 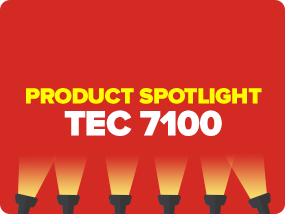 Tec 7100 is probably one of the world’s highest-output hand-held hot melt applicators, the TEC 7100 is a serious alternative to bulk tank hot melt systems at a fraction of the cost !